Premier Painters of interior, exterior, and turn-over paint. 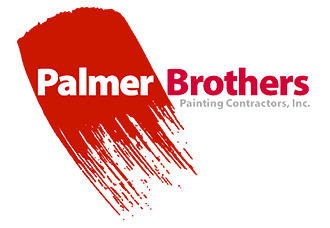 Palmer Brothers stands alone as the top painting contractor serving the Washington, D.C. area for five decades. We are recognized by peers and customers alike as the premier painting contractor on the East Coast. Our devotion to a quality product and training of the people to deliver that product are what has brought us such success in the past and continues to do so. We proudly lead the industry in advanced technique, equipment, and Green initiative projects.